College/ School comes with a lot of costs, buying second hand textbooks can be one of the best ways to save you some money. Textbook prices range from reasonable to over a hundred dollars when you visit your school or local bookstore. Although buying second hand textbooks can save you some money, however if you’re not careful, cheap textbooks could actually wind up costing you more. Here are somethings that you should consider before buying your second hand textbooks. How long you will be using? Will you be using the same textbook for multiple semesters? Are you going to sell the textbook back for a reasonable price? If you are buying secondhand textbooks online, how much will shipping cost you? Are the second hand books are the most updated edition? 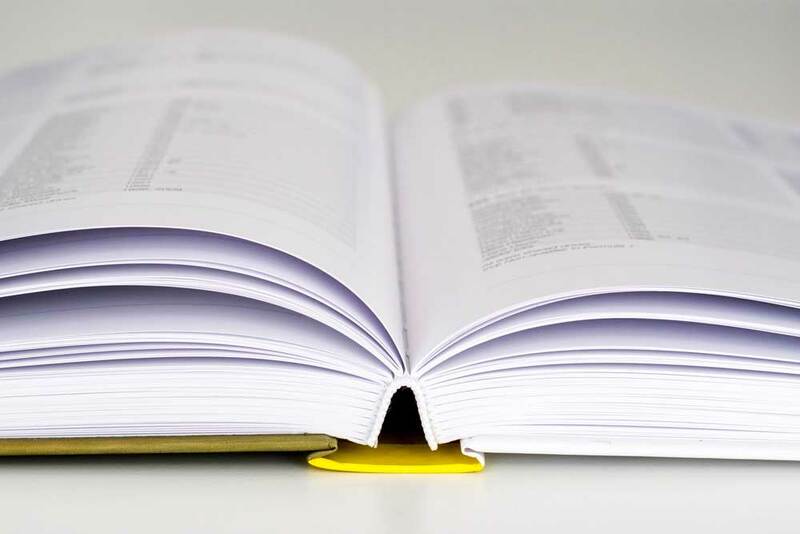 You may want to avoid using an older edition textbook as some students are concerned that they will be missing out some important new material and concepts in the most recent edition. Environment Friendly – used textbooks help a great deal in preserving earth’s natural resources and it also prevents unnecessary cutting of trees for this purpose. Where to buy second hand textbooks? Noticeboards around campus – There should be several noticeboards around campus where other students can advertise their textbooks. Online store – Some people purchase their books online, such as Co-op. You can also visit your school bookstore.